Should You Choose Us? Compare Us to The Competition To Help Make Your Decision. We’re so confident that our services provide the best value and quality pet sitting services in the area, that we’d love for you to compare us directly to the competition. 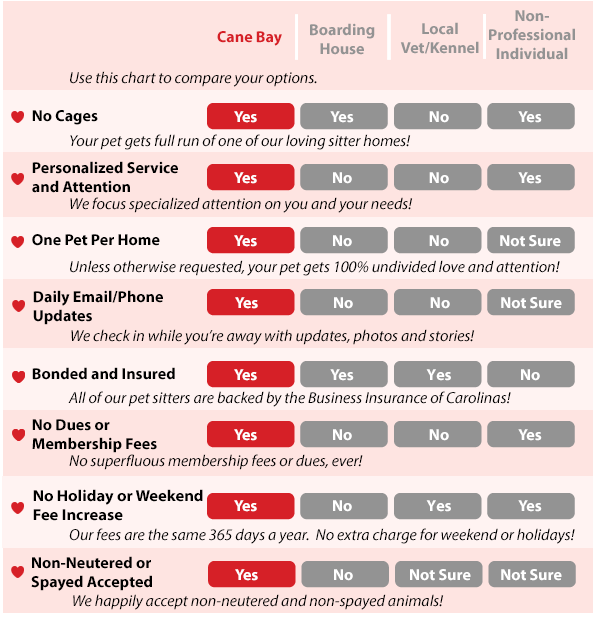 From dog boarding, cat boarding, cat sitting visits, to 100% personalized services, our constant desire for 100% complete client satisfaction, our professionalism, and our passion for pets sets us apart from the competition. We keep things small and tight-knit so that we can focus specialized attention on you and your needs. When you contact us, you get a person. 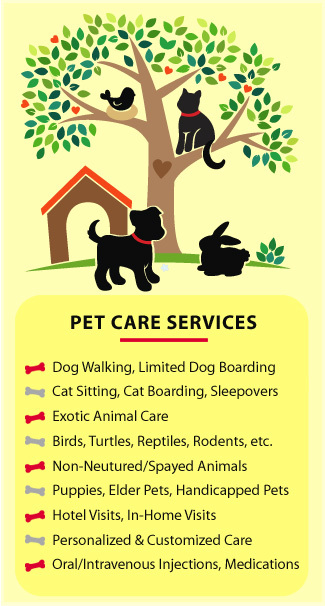 We are personally interested in you and your pets and will do everything we possibly can to make your pet feel loved and at-home while you’re gone. 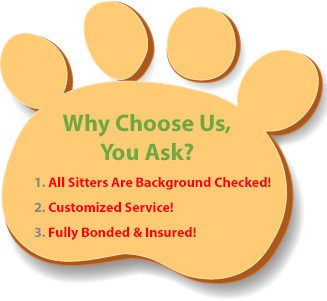 Even if you’re leaving town on a last minute business trip, you won’t find a bunch of bureaucracy and red tape to go through – we’re your friendly neighborhood pet sitters and we’re always available to help you and your furry friend out in a pinch. That’s the Cane Bay Pet Sitting & More difference.